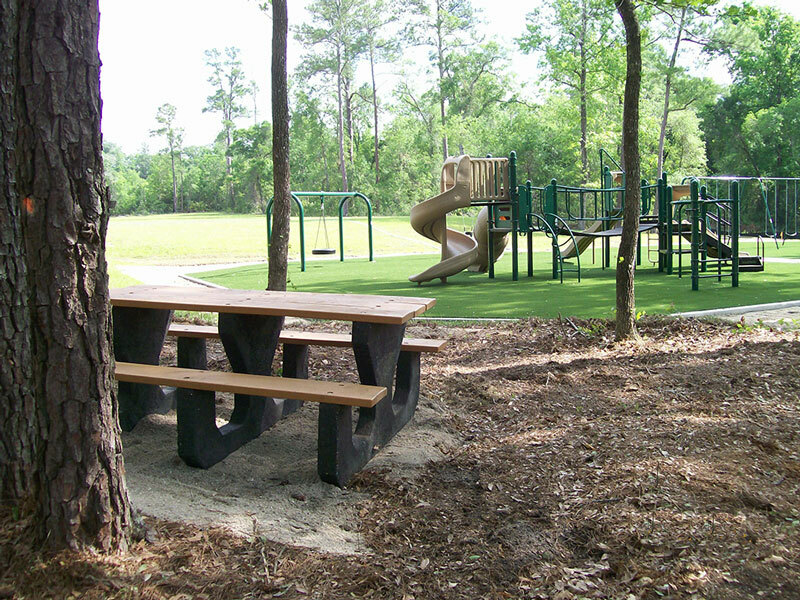 In 1998, State Representative Cynthia Moore Chestnut sponsored a grant for a park to serve the residents of SE Alachua County. Local businessman, Clark Butler, was called upon and he also donated funds. The park was opened to the public on April 27, 2010. The multi-purpose field can host soccer, softball or football games and there are basketball courts also available. Improvements planned for this park include replacing the turf in the play area with soft surface material, adding a pavilion to serve the multi-purpose field, and adding a fruit tree garden.